Has it snowed in your region yet? 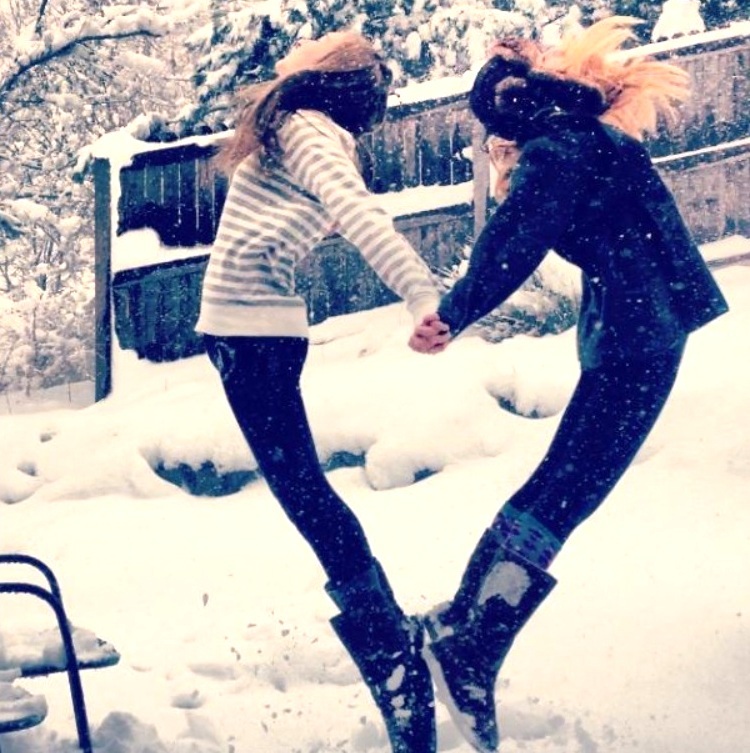 Are you the one who gets excited when snow falls and want to run out and play? If so! 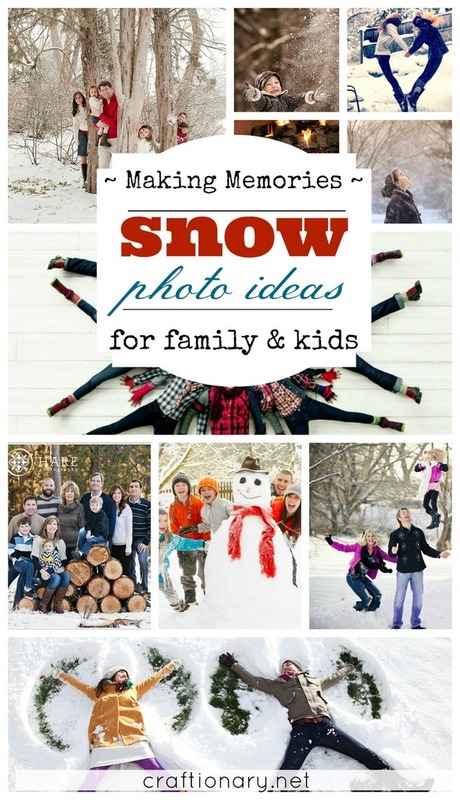 I have gathered some beautiful snow photo ideas for family and kids, you will love! There are some cute and memorable photography poses and destinations you may want to have a snap of yours taken at! The ideas include but are not limited to bridge, wood logs, forest and fence. However, most of these beautiful photo ideas are possible in your backyard or nearest park. All you need are a less windy day and dress code or colors for the photos you would like for the winter wonderland photos. 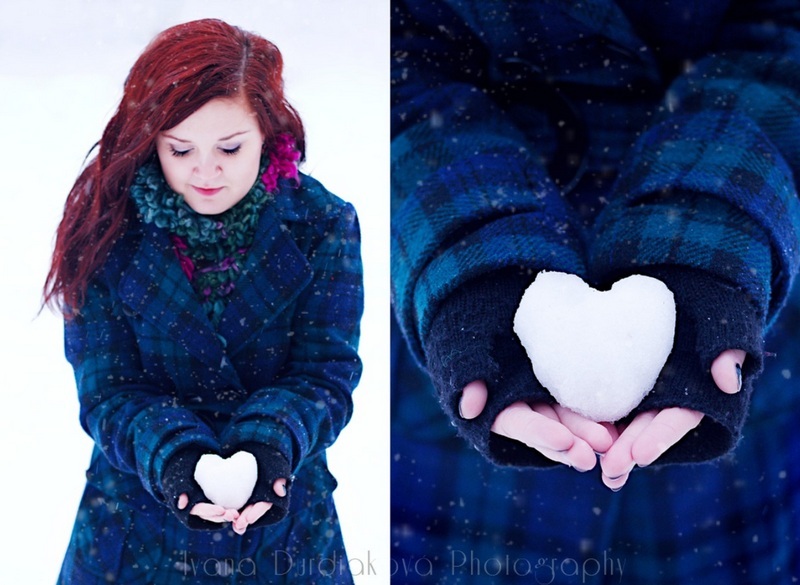 Snow photo ideas (photography, photo shoot, photo session, posing, pictures) are all the different terms used for winter photo ideas with snowfall. 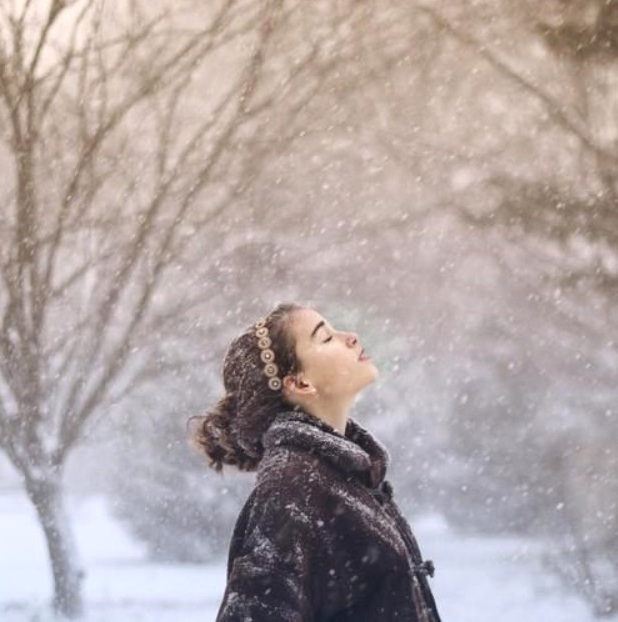 These creative snow photos are not limited to professional photographers. But anyone with basic photography skills can create the snowfall and snow photo ideas I am sharing today! 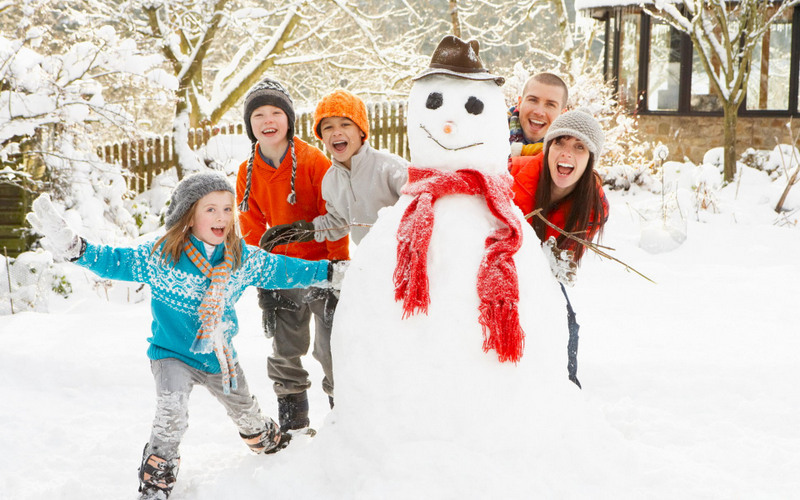 Without any doubt the snow photo ideas must have snowfall, snow angels, snowflakes and frosty – the snowman picture ideas. So, we’ve got those covered as well. 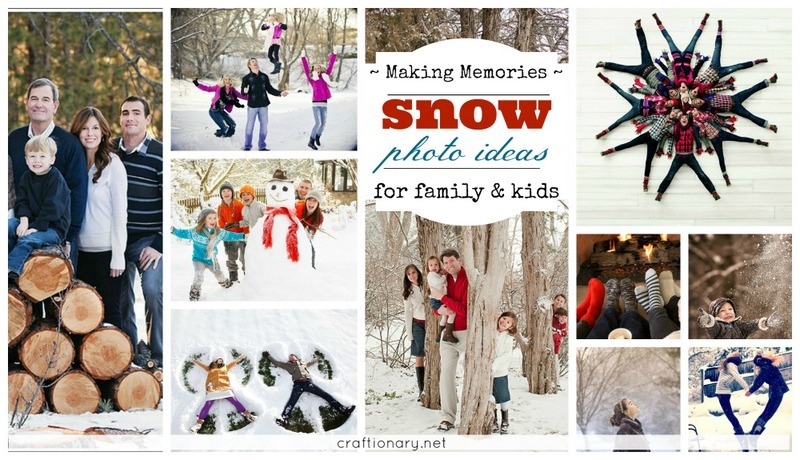 Let’s have a look at these winter family and kids photo ideas. I love this before and after snow blowing photo taken in the backyard. 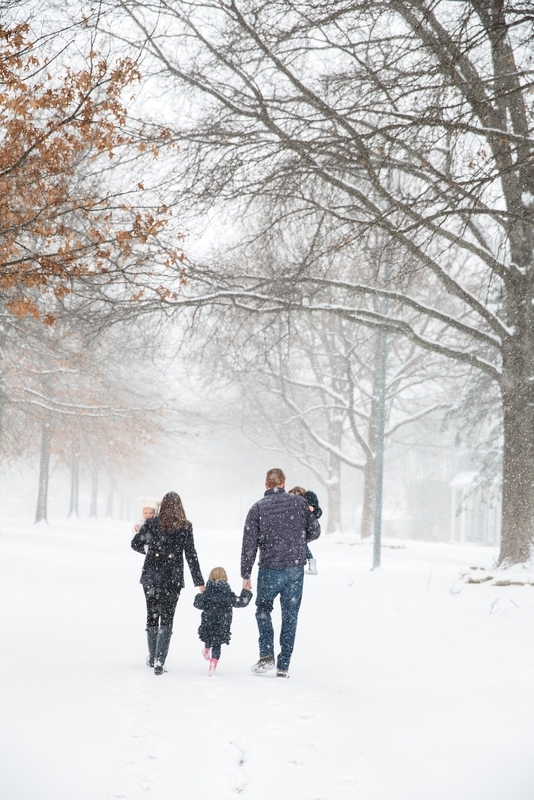 The photo of this family walking in the snow on the road is epic. 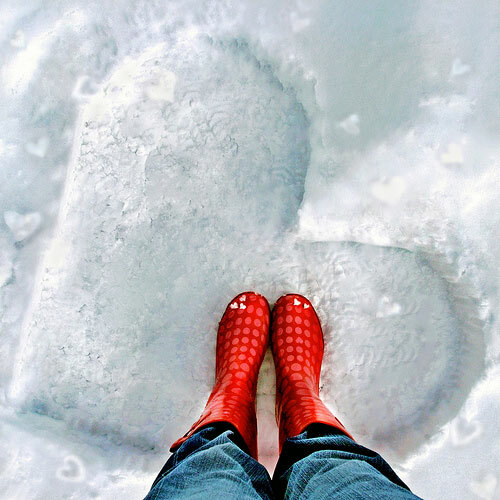 I love this idea of making a heart with snow everywhere. Great idea for sisters and friends. Such an adorable photo idea. I also love the purple and black dress code. 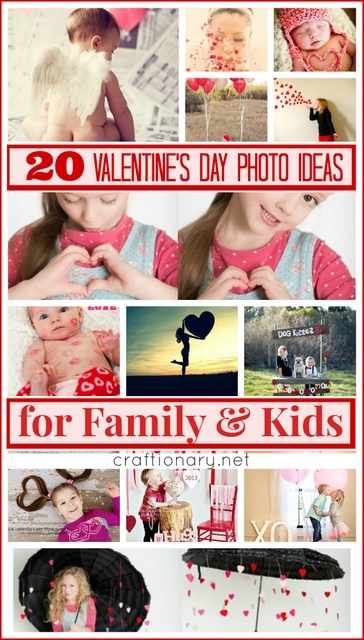 Cute photo idea for family, kids and friends. 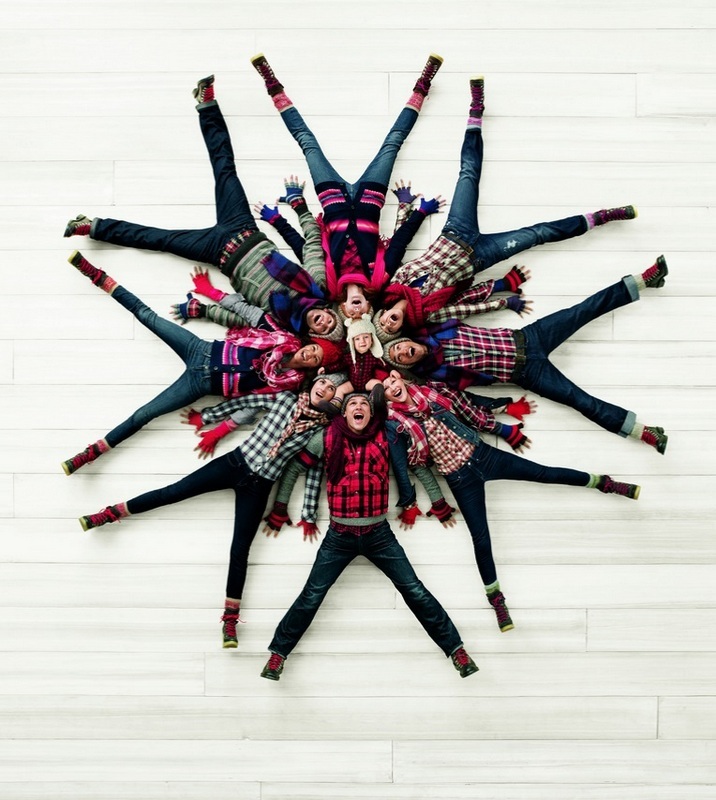 Make a snowflake on the floor by lying down and making a “V” with your feet. This photo with a baby at the center was a part of Gap campaign. Love it! Having good times with the family in snow. Especially making snowman are a must keep memory. 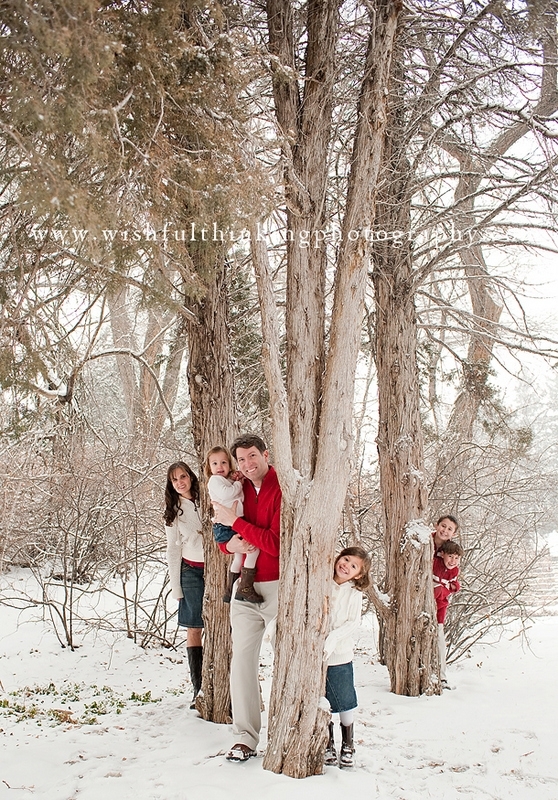 I love this family’s hiding behind the trees photo idea. 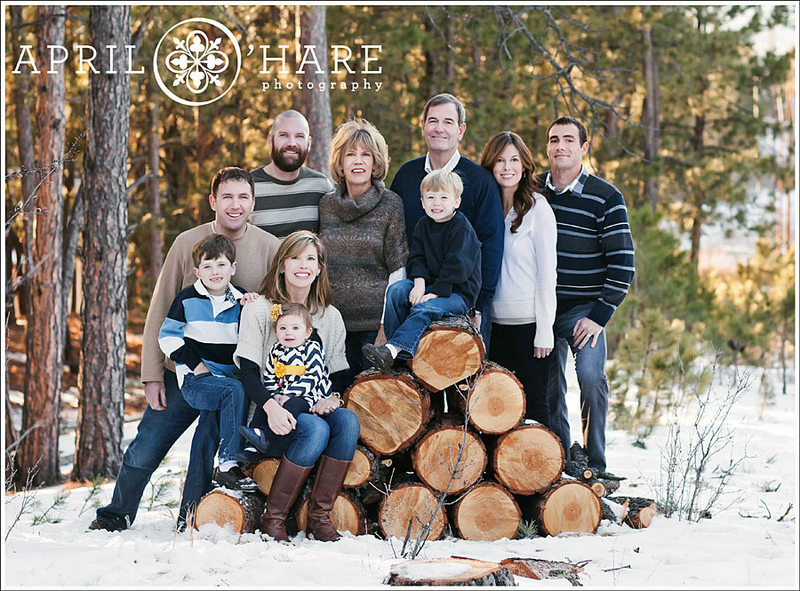 Using wood logs as props in your winter/ snowfall photos. Love this idea for big families. 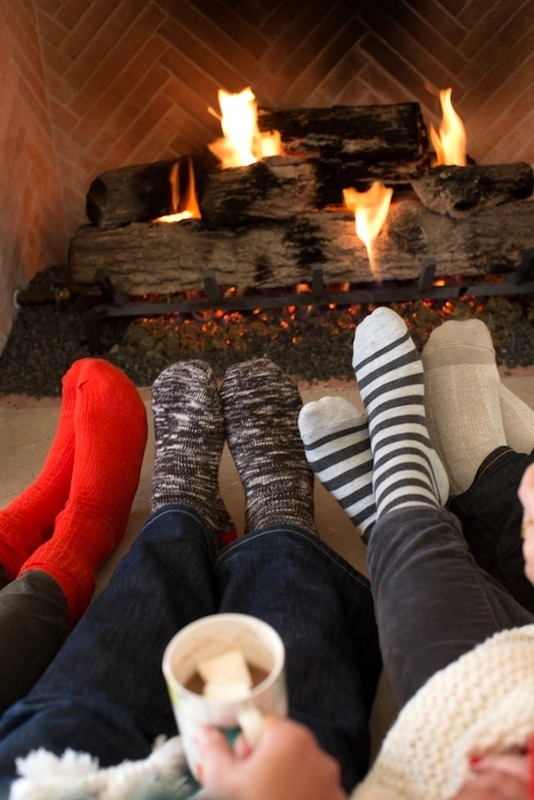 A cute winter scene created near the fireplace. 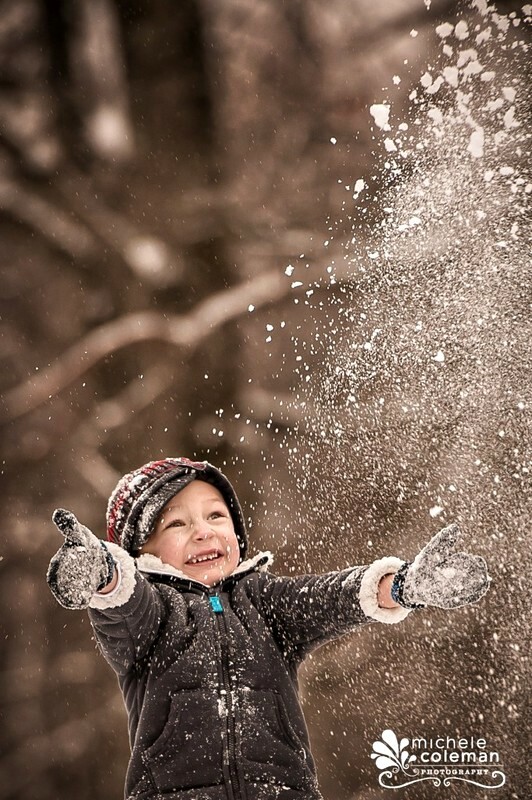 Natural photo of kid playing in the snow. 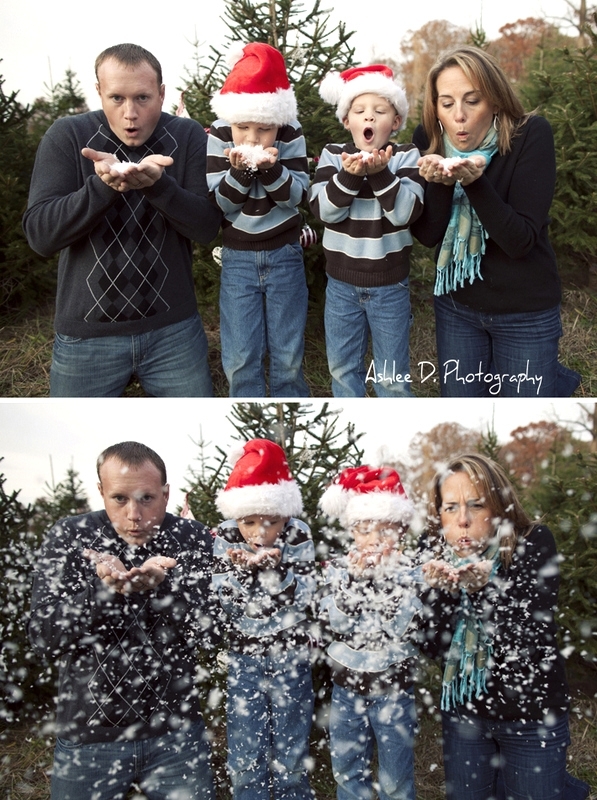 Love this adorable snow photo idea. 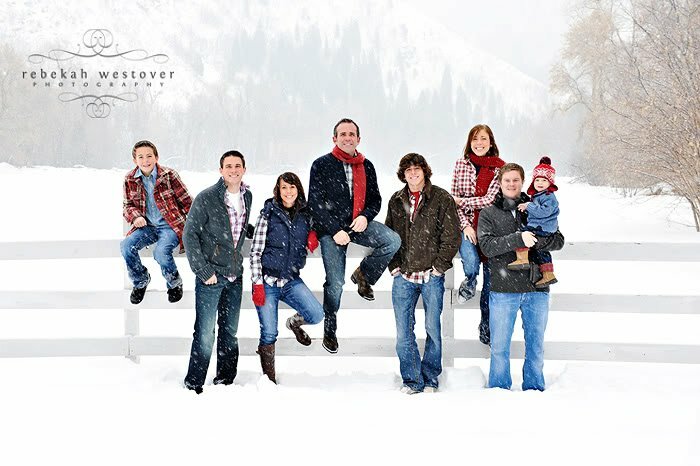 I love this family photo on the fence in the snowfall. 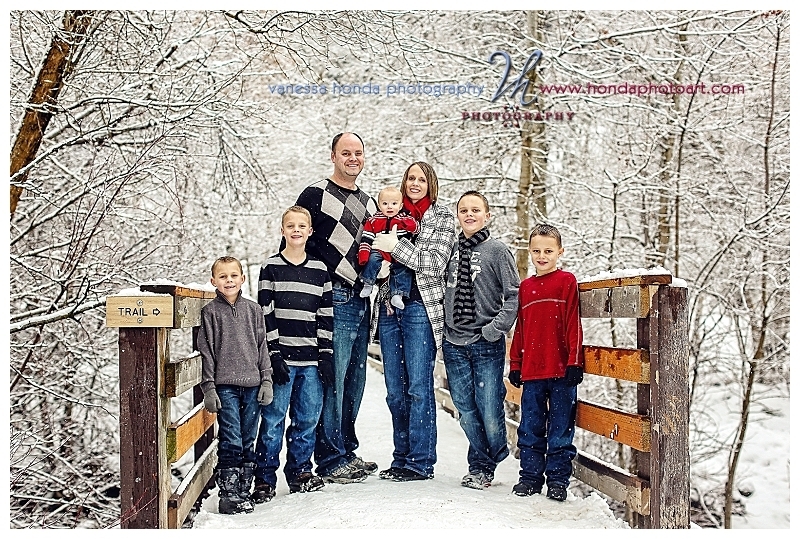 Beautiful winter wonderland photo idea! Such a creative photo idea. 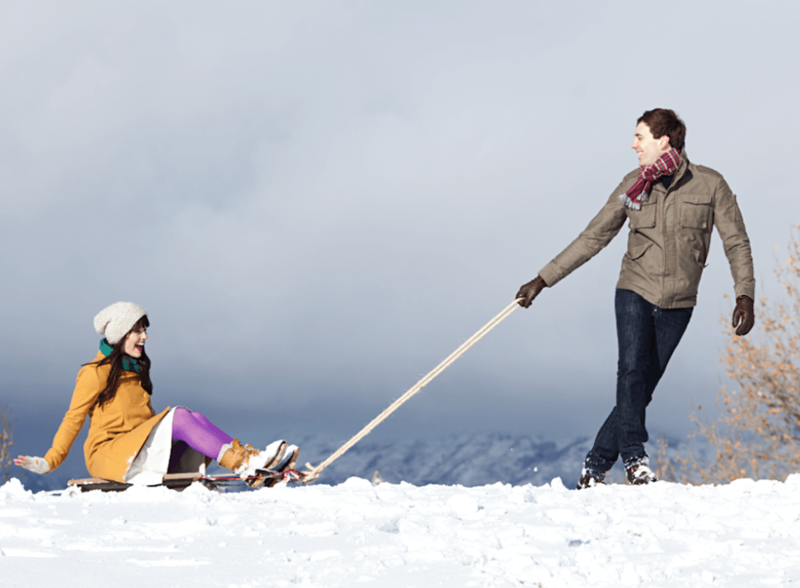 Use sled as a playful prop in your snow photos. Family posing in the snow on the bridge. I hope you enjoyed these best snow photo ideas. Now go snap your own memorable photos. 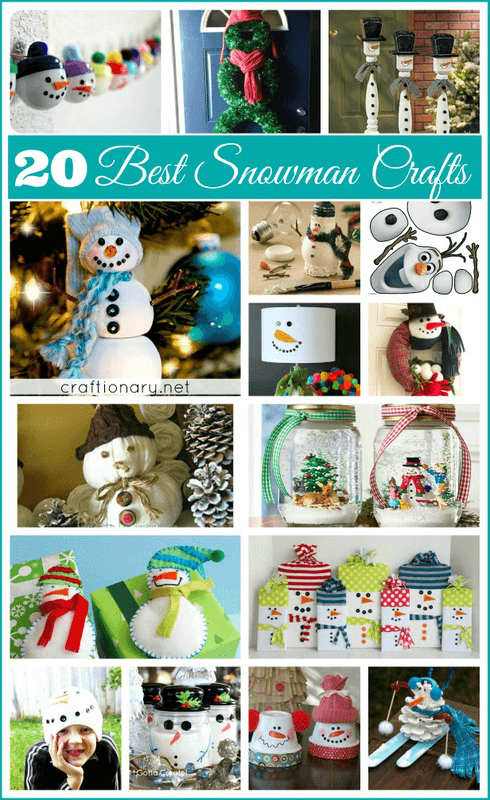 Check out our category WINTER CRAFTS. 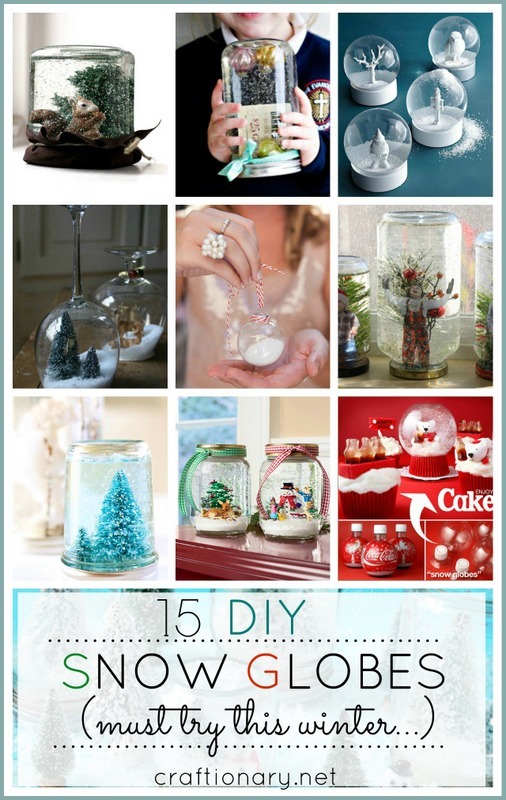 You may also enjoy the Winter fun ideas and Christmas Christmas Boards. Updated regularly whenever I find unique ideas.